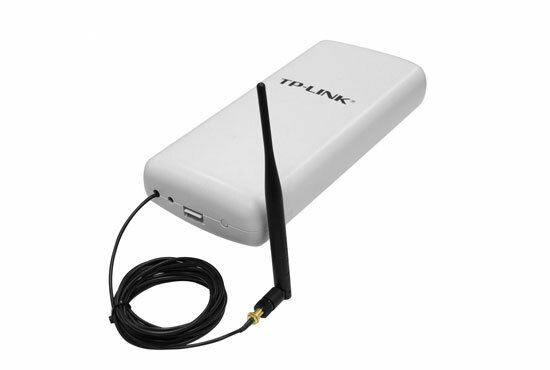 The WiFi Router can be powered from the RC10 external load with a supplied cable. A 12VDC power source can be used if the router is used elsewhere. The router is configured through the Ethernet port with a web interface. To configure the NOJA Power Recloser App for Android Smart Phone/Tablet, iPhone and iPad the USB WiFi router must be fitted to the RC10 to allow remote engineering access. The NOJA PowerRecloser App is available on Android and Apple App Store free of charge.